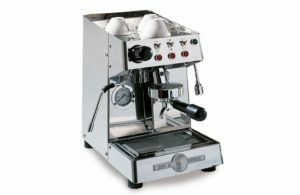 Coyote Coffee Equipment is your Arizona supplier of the BFC Espresso machine. The BFC espresso machine offer maximum quality and high production flexibility, decisive factors for the success of our coffee machines in the global market . In fact, Heart and Body (copper boilers, connecting pipes and steel bodywork) are completely built inside our new factory in Scomigo di Coneglian, Italy. Contact us for pricing and availability. The BFC Lira S 2 Group espresso machine, the newest of our line of professional espresso machines, combines advanced technical function and an elegant creative design. Innovation and creativity are at the heart of Lira, delivering high energy savings with constant temperature and pressure. The optional automatic steam probe system makes the barista’s job easy and consistent. the elevated brewing group accommodates tall size cups. There is no need to transfer shots, thereby allowing the consumer to savor the discernible characteristics of a classic espresso and popular espresso based drinks such as cappuccino, caffe latte, and mocha. 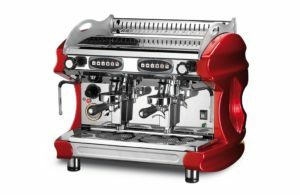 The Lira offers quality design and innovation to enhance any foodservice and specialty coffee offering. Galileo, the newest of our line of professional espresso machines, combines advanced technical function and an elegant creative design. Innovation and creativity are at the heart of Galileo, delivering high energy savings with constant temperature and pressure. The optional automatic steam probe system makes the barista’s job easy and consistent. the elevated brewing group accommodates tall size cups. 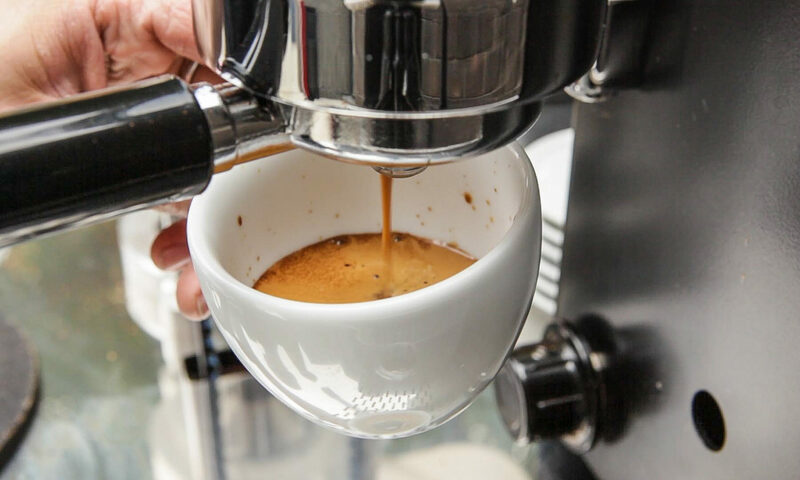 There is no need to transfer shots, thereby allowing the consumer to savor the discernible characteristics of a classic espresso and popular espresso based drinks such as cappuccino, caffe latte, and mocha. 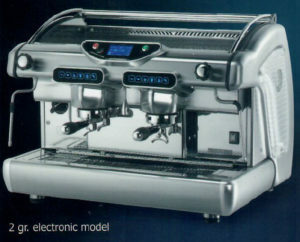 The Galileo offers quality design and innovation to enhance any foodservice and specialty coffee offering. The BFC Junior Plus 1 Group espresso machine has a generously sized cup warmer that is removable for easy access to the removable water tank. Steel switches and operation indicator lights make the machine a remarkable furnishing item that fits in with any environment.